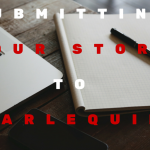 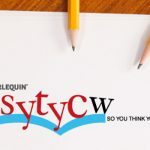 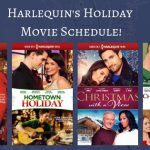 #WritingChallenge: Take our Harlequin Series Quiz! 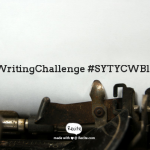 Write Your Romance in 150 Days: You asked, we answered! 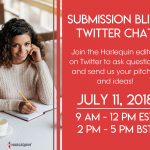 Romance Writers! 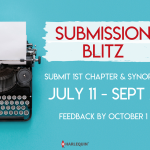 Give us your Great Canadian Heroes and Skip the Slush Pile!